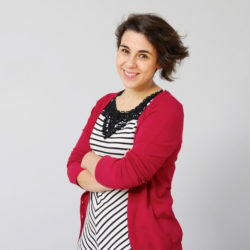 Having spent the final years of her studies between Spain, Belgium and Portugal, Ana moved to Brussels, where she joined the DDS+ team in July 2013. With an interest in photography and art, and a real passion for problem solving, architecture and construction allow her to contribute creatively to improving urban living. After having a diversified career (from competitions to call for tenders dossiers), she is currently charged with managing various projects in the implementation phase. In parallel, Ana works with various teams in the practice on optimising internal procedures and the transition to new shared working methods (CAD and BIM).